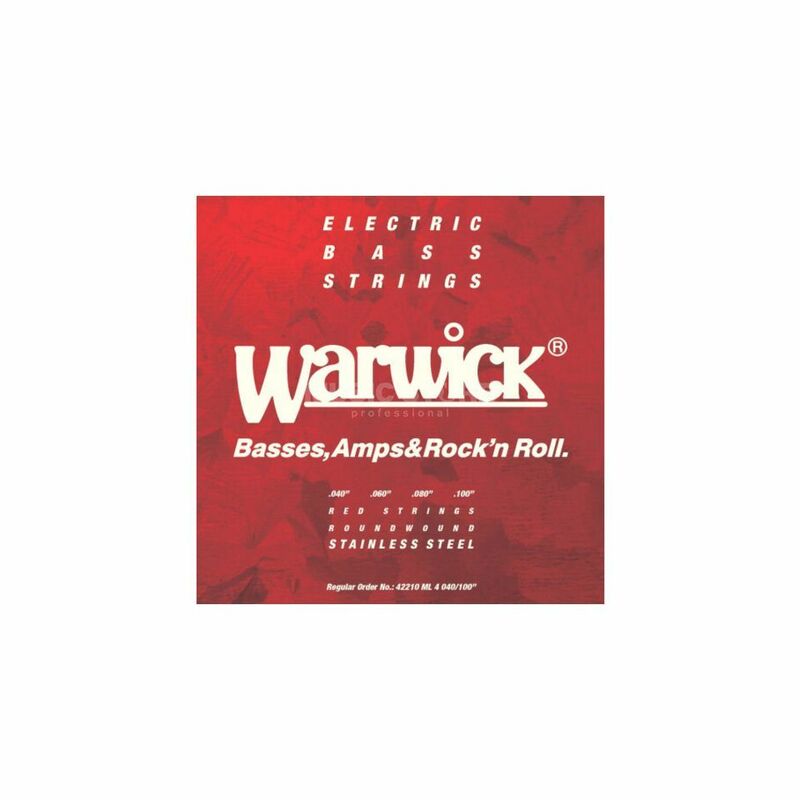 The Warwick Red 40-100 Bass Guitar Strings represent great value for all playing styles on traditional bass guitars delivering plenty of bottom end and tonal longevitiy. Warwick Red Strings are computer designed, well priced stainless steel round-wounds, which sound brilliant and stand up to the test of time. Very good strings! For the beginner and the professional. I have already ordered a few sets, and will be ordering more. The strings are completely satisfied. Value and quality is good! I recommend these strings.